Looking for an awesome stand up comedy show Shibuya people? Featuring the best local and international comedians at a brand new futuristic venue? 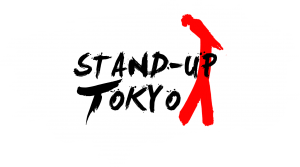 STAND UP TOKYO x The MILLENNIALS have got you covered! Millennials? Comedy show Shibuya? What? !